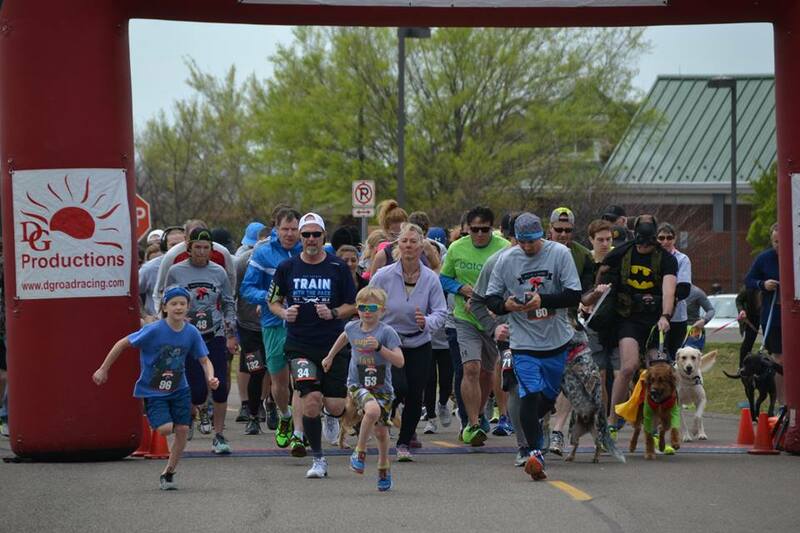 Mutts & More 5K and Dog Walk exists to support Paws for Life, Inc. They provide medical funds for shelter animals, giving them a chance at a happy life. Come on out to run and support the medical needs of the shelter animals in our community!